Looking at the beautiful artist in retrospect, which shows nothing good comes easy. Mr. Komnit, Thailand’s local famous engineer responsible for the factory steel structure project, visited BRD in March and was warmly welcomed by Ms. Zhao, Manager of Foreign Trade Department. When the contract was signed in May, Ms Zhao paid a return visit to Komnit to confirm further details. 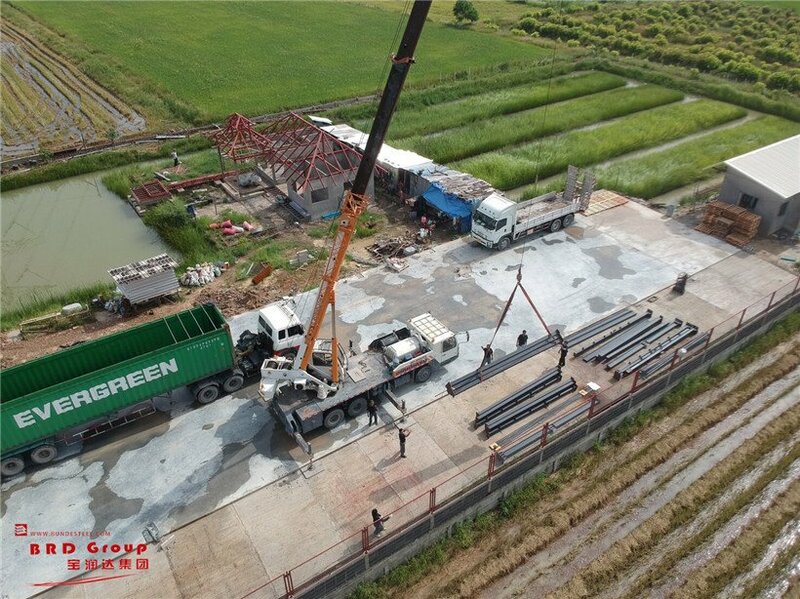 When asked the reason for Komnit to choose BRD Steel Structure, Mr. Komnit answered that, the paper factory would be erected in the scenery new district, which is prioritized in government’s city planning. So the environment requirement is strict and public image of the steel structure should be distinguished. The choice of BRD steel structure is introduced by his partner through word of mouth, and this visit of BRD factory just to confirm his confidence in BRD. Furthermore, besides quality product, Jiao , BRD’s senior design engineer modified the original design for more than 20 times, makes the project less costly, more safe and elegant. Clients' comments are the best publicity. 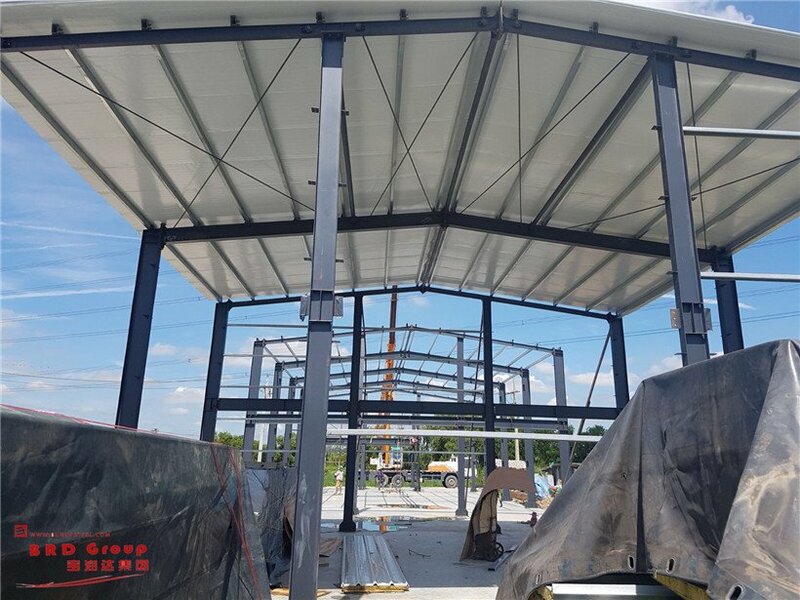 More details about steel structure solution please view our web.